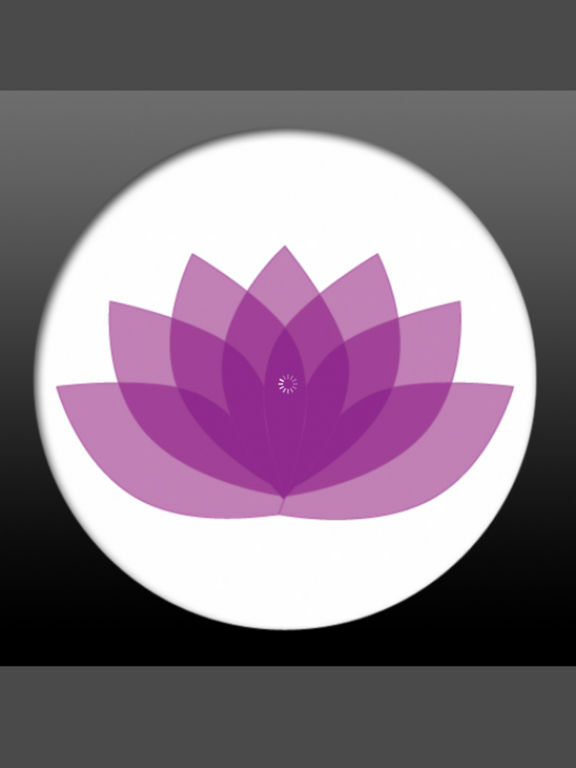 Now on your iPhone, iPod Touch, or iPad get YogaDownload.com’s 20 minute online yoga sessions to help you relax, become more centered and bring balance to your body, mind and soul. Choose from a wide-variety of yoga styles and themes perfect for any mood or day of the week. This is the most convenient way to access 20 Minute Yoga Sessions from YogaDownload.com on your iPhone, iPod Touch or iPad. You're always connected to the latest episode. Instant access, just touch and play!